Racking Slot Size 3 3/4" Uses Shelves Uses Shelves 3 1/2"
Eurocave is the registered trademark of EuroCave SA. 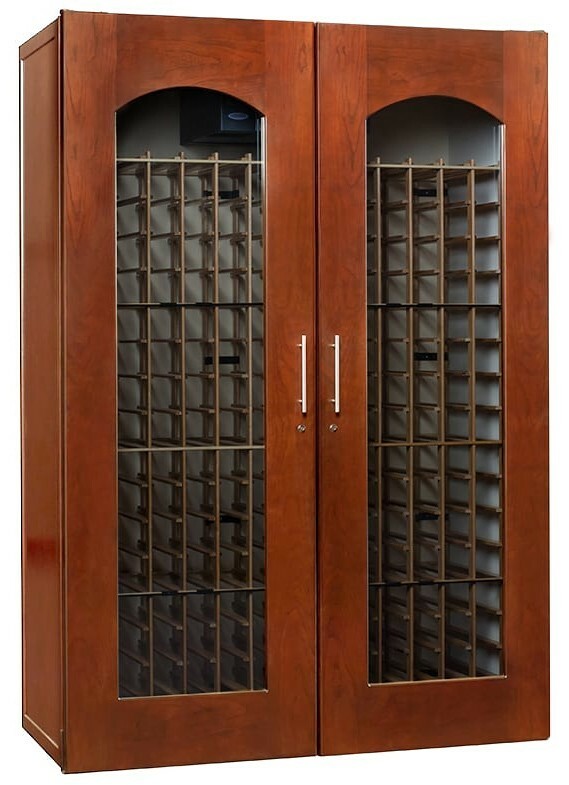 Prices shown include wine cabinets as of June, 2018 before shipping and sales tax. Size: 58w x 29d x 86h"
Size: 78w x 54d x 26 3/4h"
Size: 54w x 24d x 76h"
Size: 65w x 29d x 82h"
Racking Slot Size: 3 1/2"